Bienvenidos y Feliz Navidad at Cien Agaves! 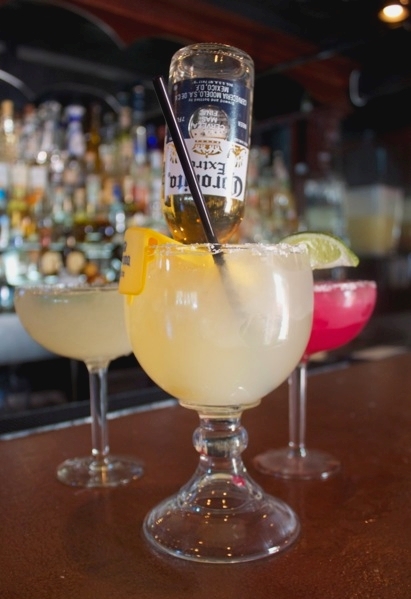 Treat yourself, your family, and your friends to a local holiday treat – margaritas and tacos! We aren’t just talking your madre’s margaritas here. With a collection of one hundred, 100%-blue-agave tequilas carefully chosen for exceptional quality and taste, you are in for a real treat! Cien Agaves (100 Agaves) serves some of the most amazing margaritas ever.